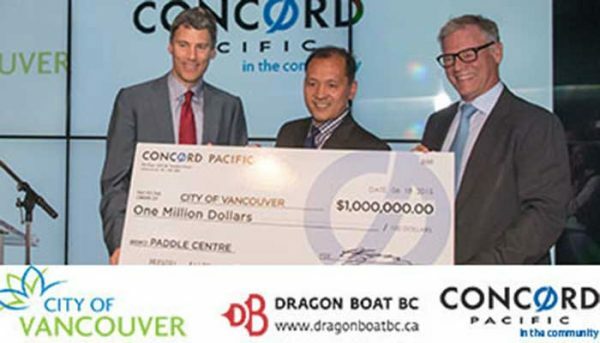 Concord Adex is a subsidiary of Concord Pacific, which is a well-known builder in the Vancouver area. They came to prominence when they acquired the Expo 86 grounds in 1987 and completely revitalized it into a thriving neighbourhood. 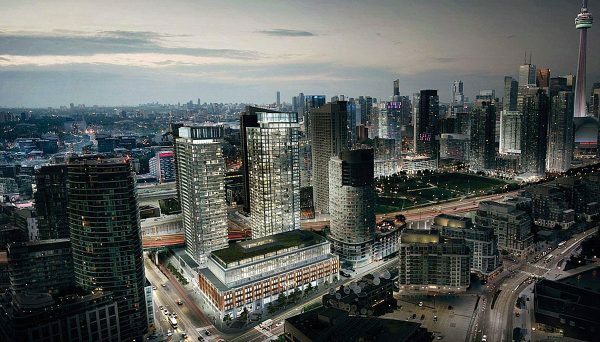 Their arrival in Toronto has resulted in the major development of a vital community and the catalyzation of Toronto’s housing boom. The Expo 86 lands were created when Vancouver hosted the World Fair that year - the last World Fair held in North America to date. This developer saw the opportunity for a major acquisition and purchased the Expo grounds in 1987. 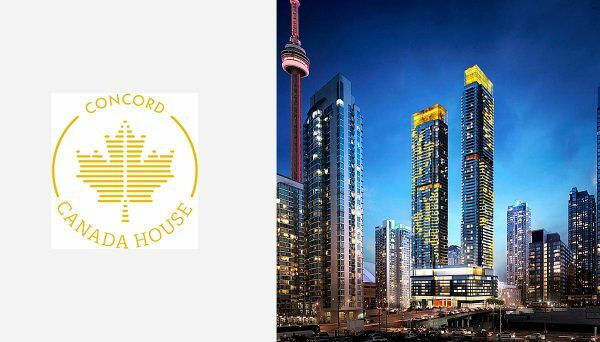 Since then, they have been developing all across Canada - including the Concord CityPlace community in Toronto - and have become one of Canada’s largest real estate developers. To date, they’ve completed over 100 projects across Canada and have 50 different developments in various stages of development. Their work can be found in Toronto, North York, Vancouver, Richmond, Surrey, Burnaby and Calgary. They specialize in large-scale master-planned communities. Having outgrown the development industry in their home nation, they now have projects in London UK and have invested in industries like software, information technology, and telecommunications. In 1997, Concord Adex acquired a large parcel of land on the waterfront in Toronto, which would eventually become the renowned CityPlace community, the largest residential development in Toronto at that time. There is no understating the value of the this development. It sits in the shadow of the CN Tower and is bordered by Front Street West to the north and Blue Jays Way to the east. 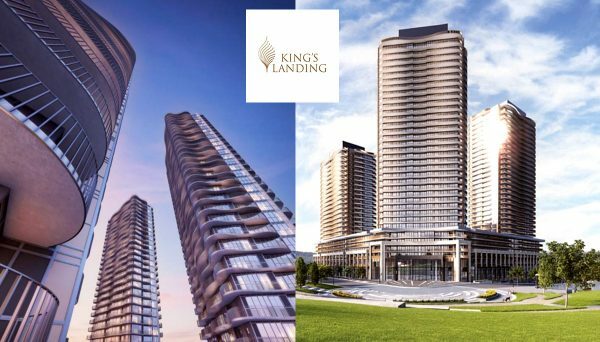 The community is a five-minute walk to King Street West, ten minutes to Liberty Village and a short stroll to the Financial District. It's also steps from the Air Canada Centre and several transportation arteries, like the Gardiner Expressway, GO system and multiple streetcar lines. 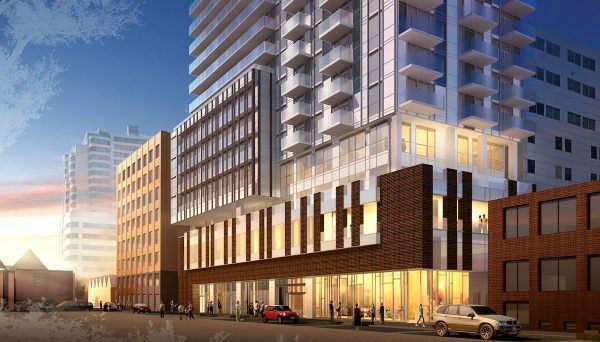 Once completed, CityPlace will house 7,500 residential units, plus retail space and parkland. Since the development of that site began, Toronto has undergone one of the most staggering housing booms in North America. 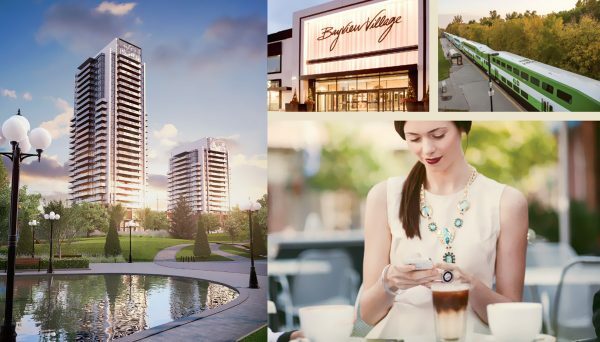 Some people argue that Concord Adex's acquisition of this land and their development of a full-scale community was the beginning of this boom, which is also credited for keeping Toronto a thriving city through the Canadian oil crisis of 2016. Their work has not only shaped the city of Toronto, but Canada as a whole. This residential high-rise is located in North York and features 257 units. Its shining glass walls serve as a landmark in the neighbourhood, while floor-to-ceiling windows provide plentiful natural light. Other luxury features include granite countertops, stainless-steel appliances and state-of-the art Thermofoil cabinetry. Amenities include an exercise room, rooftop terrace and a billiards room. Its proximity to the 401 ensures easy access to the city. Its address is 1001 Sheppard Avenue and it was completed in 2014. This is a condo and townhouse project just steps from the Air Canada Centre and historic Fort York, as well as Toronto’s waterfront. 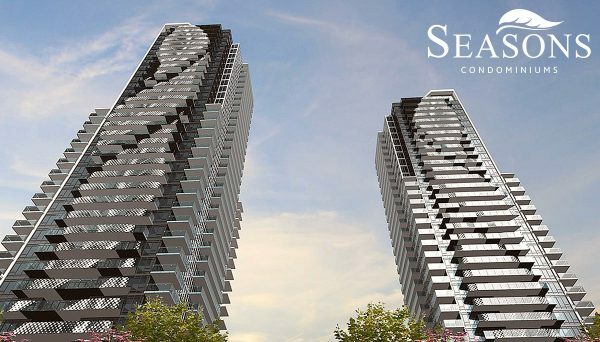 The tower stands 38 storeys and including the townhomes, contains 706 units. Luna boasts amenities such as a marble-finished party room, a yoga and pilates studio, cabanas and an outdoor pool. Its address is 25 Capreol Court and it was completed in 2010. 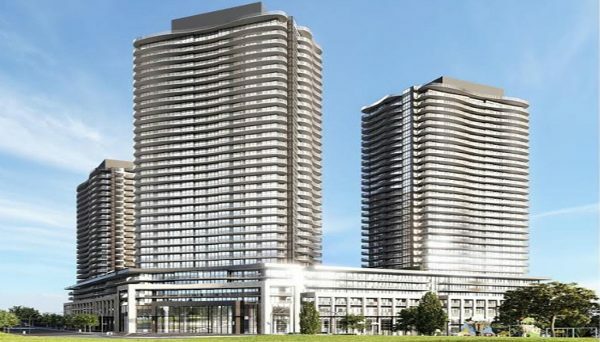 These residential towers contain 256 suites and are located near Lake Shore Boulevard and Spadina Avenue. 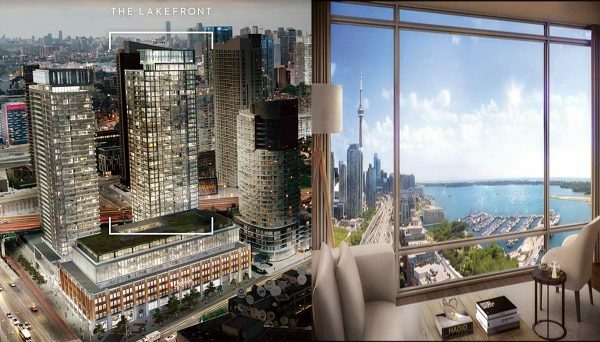 Surrounded by the lake, Fort York and just minutes to the heart of downtown, every unit features magnificent views. Amenities include a tennis court, sun deck and a squash court. It’s located right on Lake Shore Boulevard and was completed in 2005. This residential tower soars into the sky at 47 storeys and contains 532 units. Situated in the CityPlace neighbourhood, this high-rise features state-of-the-art security with fibre optic infrastructure and an in-suite security system. Its amenities include a theatre, barbecue area, pool and steam room. Its address is 25 Telegram Mews and it was completed in 2009.